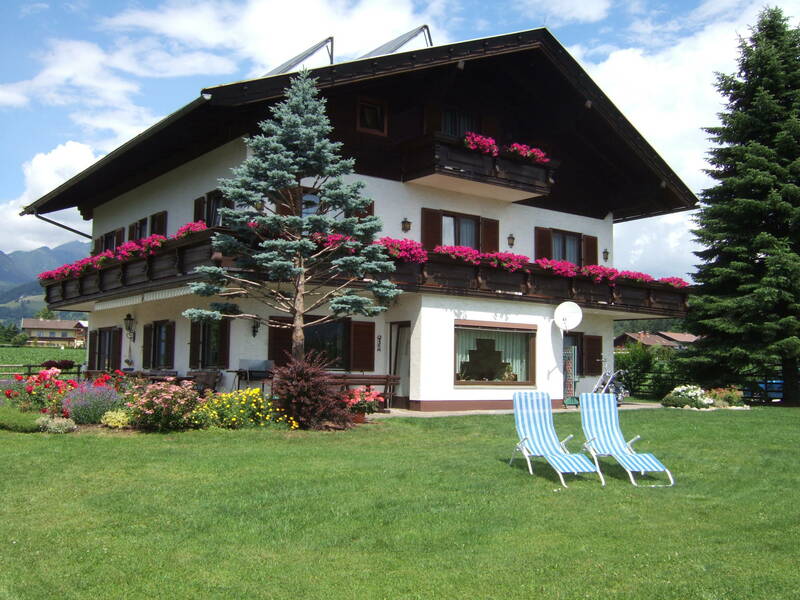 Our Bed & Breakfast in Seeboden am Millstätter See is opened all year. 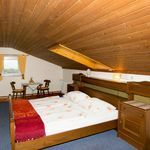 Our house is situated on a bank above Seeboden with a great view over the whole lake, the town and the surrounding mountains. 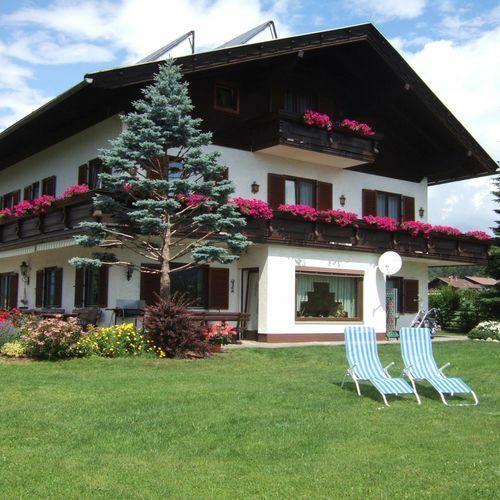 Only 15 minutes by feet from the center of Seeboden, and another 5 - 10 minutes from the lake. You will surely enjoy your vacation in our lovely styled Bed & Breakfast. 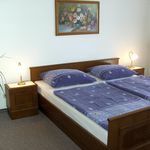 Reserve your accommodation and Haus Paßler Wolfgang u. Silke Seeboden will directly send the confirmation in 1 workday. The rating of Haus Paßler Wolfgang u. Silke Seeboden is 10 from the maximum 10, 6 based on actual and valid guest ratings and reviews.